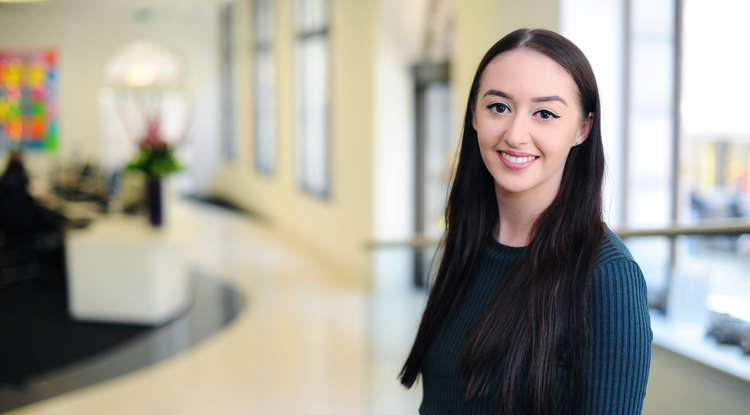 I joined Lewis Silkin in August 2016 as a Paralegal in the Employment, Immigration and Reward division after recently graduating from the University of Sussex with a first class honours degree in Law. Prior to joining Lewis Silkin, I worked at a law firm in Shenzhen, China which was very different to working in London! I assist fee-earners in the Employment division on a wide range of employment law issues.